VR XRacer is an outstanding racing game for crazy game lovers. Its a pretty time killer game. 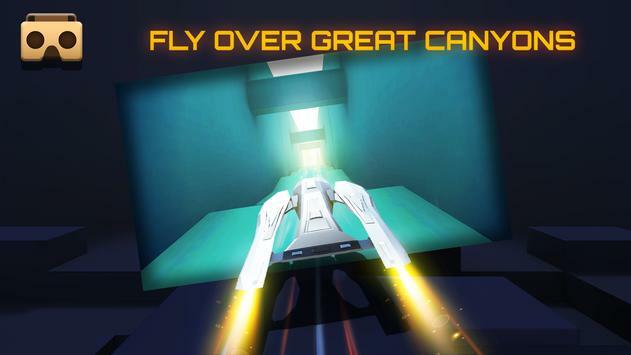 Once you played this game you cant stop playing‌ VR XRacer a fun loving addictive game Top Best Free Apps. Worldclass Universal Racing Game If you are an expert in playing game like racing category then VR XRacer is a onestop destination for racing game lovers‌ Aoneapps. An entertaining game that could easily become addictive‌ the appsreview.com. In this game, we will be in star war 3, when UFO spaceship attack our Earth, we step up on a jet, bring missiles like in battle Los Angeles, fly up, and join the right side to protect what belongs to us. The airway is very difficult and dangerous. You need to avoid many obstacles around. Be careful, if you are playing VR mode, you could fall down to ground. That's incredible when you play VR Racing game with a VR Glass of Samsung Galaxy S7. Very awesome! Enjoy the game for brave x:racer! 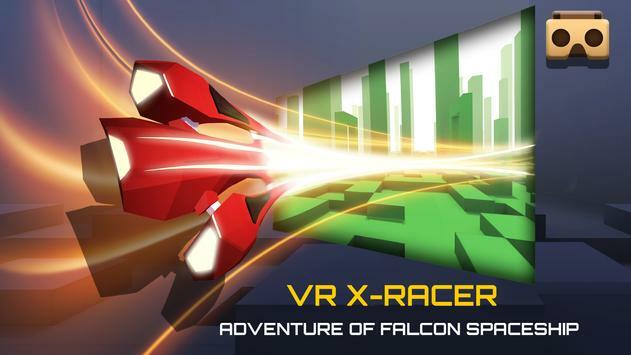 Please review VR XRacer Aero Racing Games Game and submit your comments below. We will collect all comments in an effort to determine whether the VR XRacer Aero Racing Games app is reliable, perform as expected and deliver the promised features and functionalities.